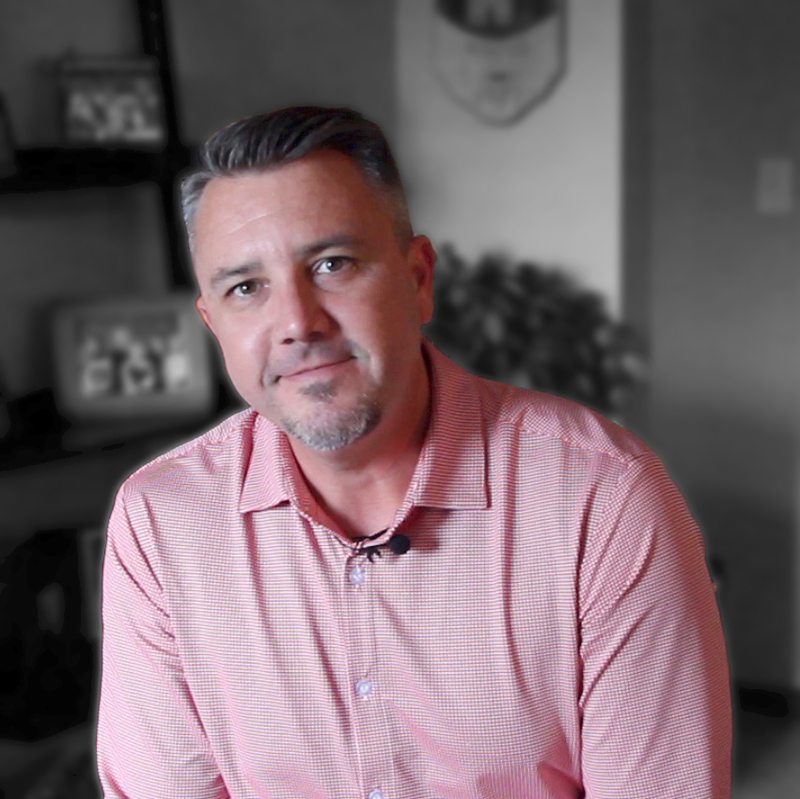 Later this year, I will celebrate one year on full time staff with Healthy Growing Churches. As you might expect, my interactions with local church pastors has increased dramatically during the last several months. It has been pure joy to partner, train, coach, and encourage leaders who are on the frontline of helping the Church advance God’s redemptive cause. There has, however, been one overwhelming surprise. I have been caught off guard by the number of pastors who are discouraged. 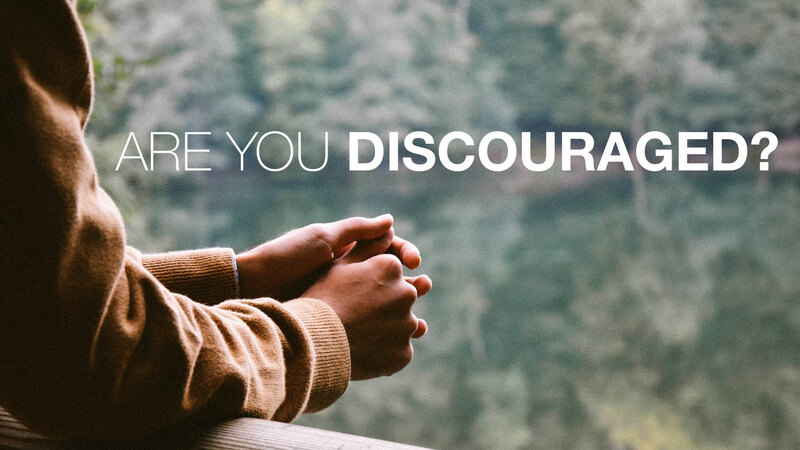 The discouragement has many different causes, but the level of frustration feels like it is at an all time high with those who are serving and leading the Church. This discouragement feeds frustration about their current ministry reality and fear about the future. I can vividly recall high levels of discouragement when I carried the mantle of leading a local church. There were times when it was so thick dreaming, leading, being productive, and caring for those around me was way more difficult than it is suppose to be. Are you in one of those seasons of discouragement? If so, I want to pass along a challenge and a prayer. My challenge is for you to make sure you do not get isolated from people. When I get discouraged, I have a tendency to turtle up. Trying to fight our way out of discouragement on an island only increases the number of days it takes to fight our way to a better place. There are many ways to prevent isolation, but every one of those involve being authentic, vulnerable, and real with others. Do not delay that! Reach to a trusted friend or mentor. Hire a coach. Create a small group of peers that can spark new thoughts, ideas, and paths forward. I want you to read the remaining words on this blog in a quiet place where you don’t be interrupted. If that doesn’t exist where you are reading this now then find that place. I want you to read a prayer that you are likely familiar with, but today I want you to read as if the Apostle Paul was praying it over you. I pray as you read these seven verses of Paul’s letter to the Ephesians that the Holy Spirit encouraged you. I hope you will spend some time today and the next several days processing the truth in this paragraph. More than that, I hope you will live and lead as those they are true! Tom Planck, HGC Chief Catalyst. Previous Why Do Churches Resist Becoming Healthy?